Mitt Romney pledged flat out to repeal the PPACA right after the Supreme Court told Romney and the entire Republican Party that they were wrong about its constitutionality. Yesterday on Meet The Press, Romney changed course and said he would keep the provision on pre-existing conditions and some of the other more popular provisions. Today, his campaign is saying that no, they are going to repeal all of it, and then pass their own based on completely different reform ideas. One wonders what those ideas could be, since Mitt Romney’s ideas for health care reform in Massachusetts are identical to Obamacare. But here’s the biggest problem. Romney wants to keep the ban on insurance companies denying coverage to people with pre-existing medical conditions while dumping the individual mandate to carry insurance (that he supported and implemented in Massachusetts), and that provision is really expensive. It’s why insurance companies banned people with pre-existing conditions in the first place. People who are sick early in their lives tend to be sick later in life, more so than mostly healthy people. And that means less profit. The individual mandate to carry insurance offsets increased costs from covering sick people that the insurance companies don’t want, by significantly increasing the size of the pool of people with insurance paying premiums. If you dump the mandate but keep the pre-existing conditions provision (and others like it), it will cause insurance premiums to skyrocket and possibly bankrupt the health insurance industry. That really shows what a sad little man that Mitt Romney has become in his pursuit of ultimate power. He supported things like the mandate in Massachusetts for the right and necessary reasons, because other methods of reform simply don’t work without it. Every industrialized nation on earth with universal health care has a mandate to carry insurance. It’s simply how these things work. But it also betrays enormous dishonesty, because Romney has no intention of repealing the mandate or any other major piece of the PPACA. Because of Massachusetts, he uniquely understands how vital the mandate is and how so many reform provisions rely on each other to function. Virtually any part of health care reform, be it ObamneyCare, or Romneycare 2.0, that places additionally burdens on the insurance industry will have to be offset with more people carrying insurance. That’s how insurance works. If you required some sort of financial insurance company to cover gambling addicts, you’d have to pass a mandate to require more people to pay into that pool as well to cover increased costs. 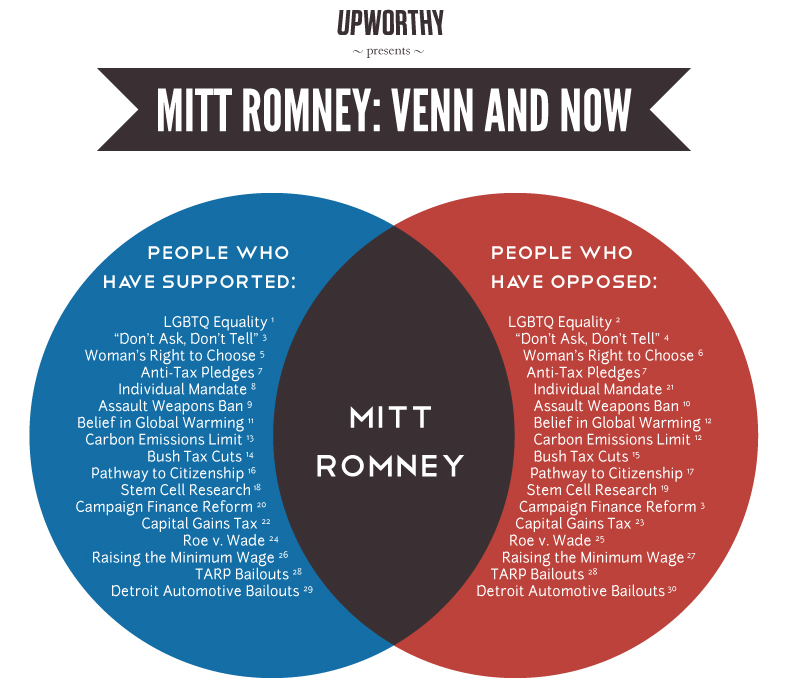 Romney understands that and he ought to, since this can’t be said enough: he came up with these ideas in the first place.